Internet access is still beyond the reach of many people worldwide. 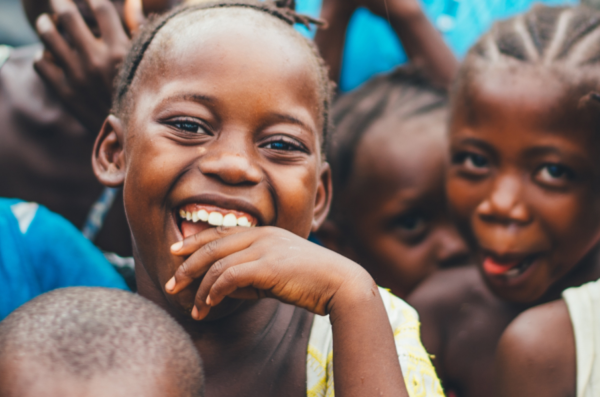 BT’s Connecting Africa programme aims to reduce the digital divide by providing internet access to orphaned and displaced young people in Africa. This evaluation by Just Economics explores the difference getting online has made to these young people and their communities. Just Economics supported BT to measure the impact of its investments in health and education projects in Sub-Saharan Africa. As part of this, Just Economics was commissioned by BT to carry out a social impact analysis of the Electronic Medical Record (EMR) systems installed in seven medical centres run by the international children’s charity SOS Children’s Villages (and funded by BT) in sub-Saharan Africa.